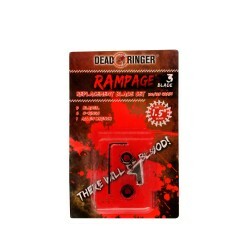 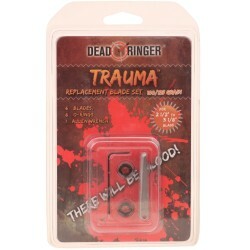 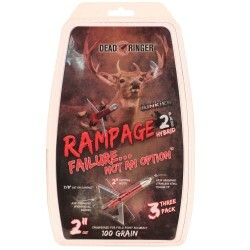 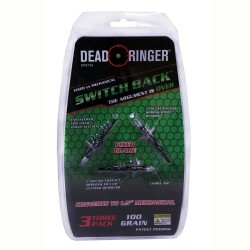 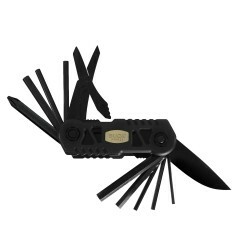 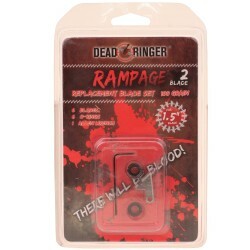 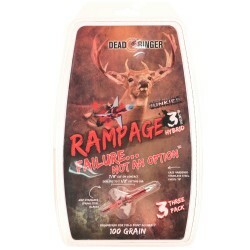 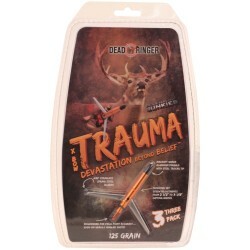 "Want the best mechanical broadhead that uses an o-ring to hold the blades closed during flight? 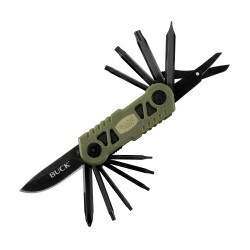 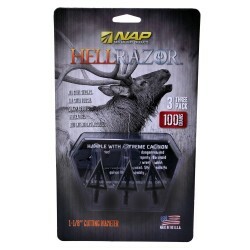 The Shockwaves give you all the quality sharpness and durability of an N.A.P. 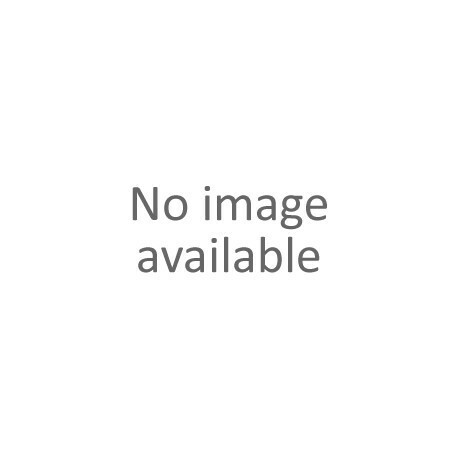 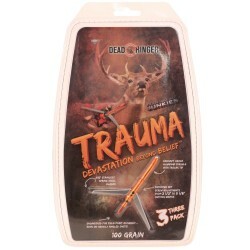 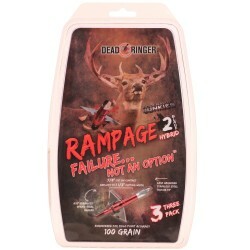 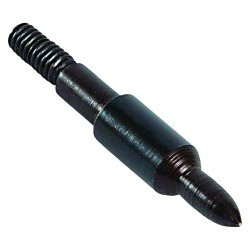 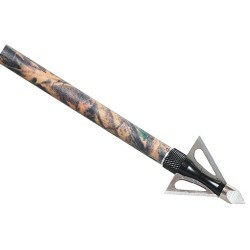 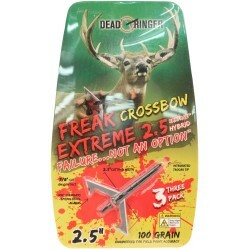  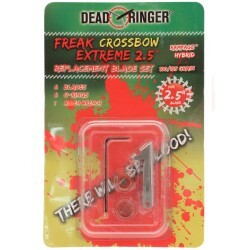 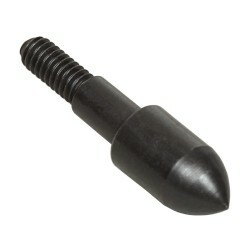 mechanical broadhead at an economical price. 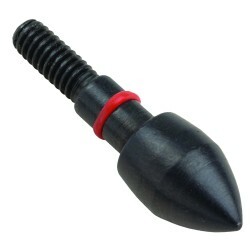 Shockwaves fly like a field point - GUARANTEED! 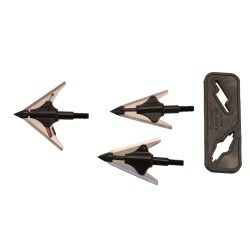 The Tri-vex point cuts on contact for more penetrating power and the 0.030"" stainless steel blades make Shockwave strong.